NEXT MEETING: --all are welcome! 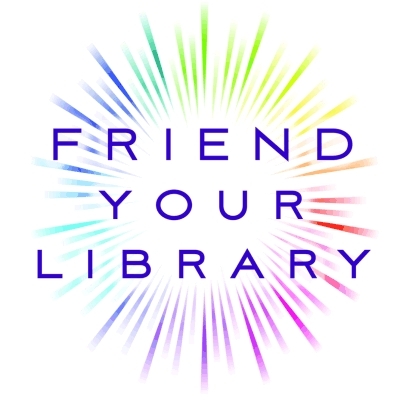 We are a volunteer organization interested in supporting, improving, and expanding library services and resources at the Deerfield Public Library. We all have busy lives outside of our volunteer efforts for the Library, but have chosen to devote some of our time and money to a cause we care deeply about: helping the Deerfield Public Library continue to serve our community with valuable resources and services. We are once again planning a year of work on behalf of the Deerfield Public Library. To carry out our efforts we need your help. The library offers us many invaluable services including preschool story hours, book discussions, and summer reading programs for both kids and adults. We need your support to continue those services and to plan for additional activities and services. We know you spend many personal hours helping the FRIENDS. We hope the FRIENDS help to make your jobs a little easier. Your professionalism, passion, and love for books, reading, and learning is inspiring. The membership year is January through December, but you can join any time! Your contribution is tax deductible, so please consider donating as it will truly make a difference. Questions? Concerns? Suggestions? Contact the current president of the Friends, Jess Mlsna. You can leave a message for Jess by calling the Library at 608-764-8102.